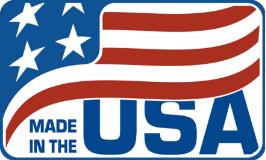 Please note: The flag is for decorative purposes only. 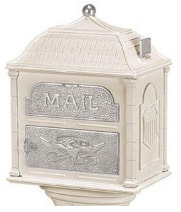 There is no outgoing mail function for this mailbox. 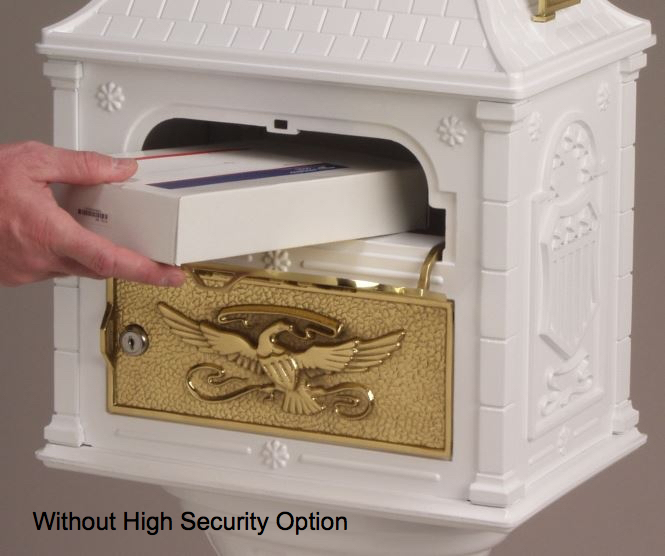 See DisclaimerFactory option only, must be ordered with mailbox. 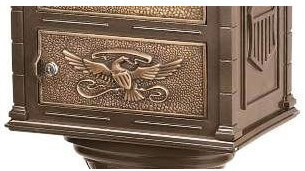 Cannot be added but can be removed. 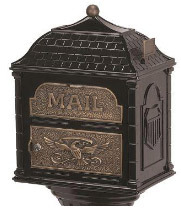 The Gaines Classic Mailbox Collection is synonymous with innovation, distinction, and elegance. 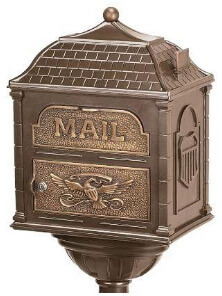 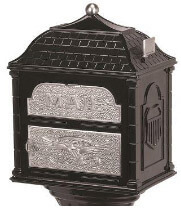 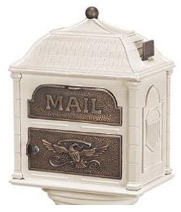 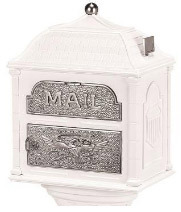 The patented and meticulously crafted Classic Mailbox boasts a stunning and unique square body with a hand-cast Eagle faceplate atop a stately matching pedestal post, heralding the tradition of Gaines ingenuity and style. 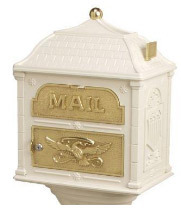 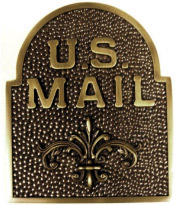 Weighing a substantial forty-one pounds, the locking Classic Mailbox is crafted from sixteen different castings and features six different hand-fitted and hand-polished solid brass accent pieces. It will age gracefully and provide many years of enjoyment and service. 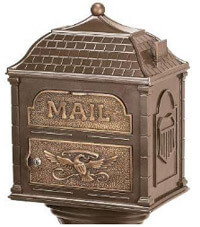 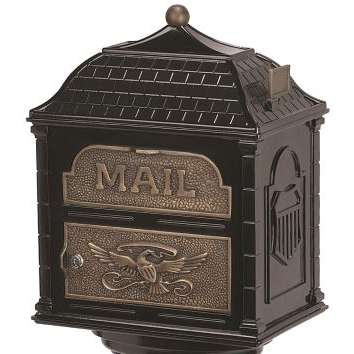 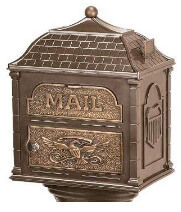 The Classic Mailbox is available in four classic colors: White, Almond, Bronze and Black, with three beautiful finish options: Polished Brass, Antique Bronze, and Satin Nickel. 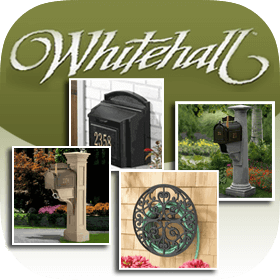 Finished with a five-stage powder-coated paint process with UV inhibitors that not only withstands the harshest weather conditions and environmental elements but is also resistant to chipping, scratching, fading and discoloration, keeping your mailbox and post vibrant for years to come. 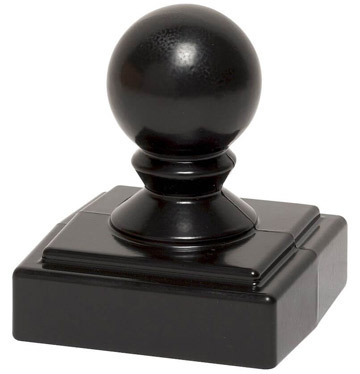 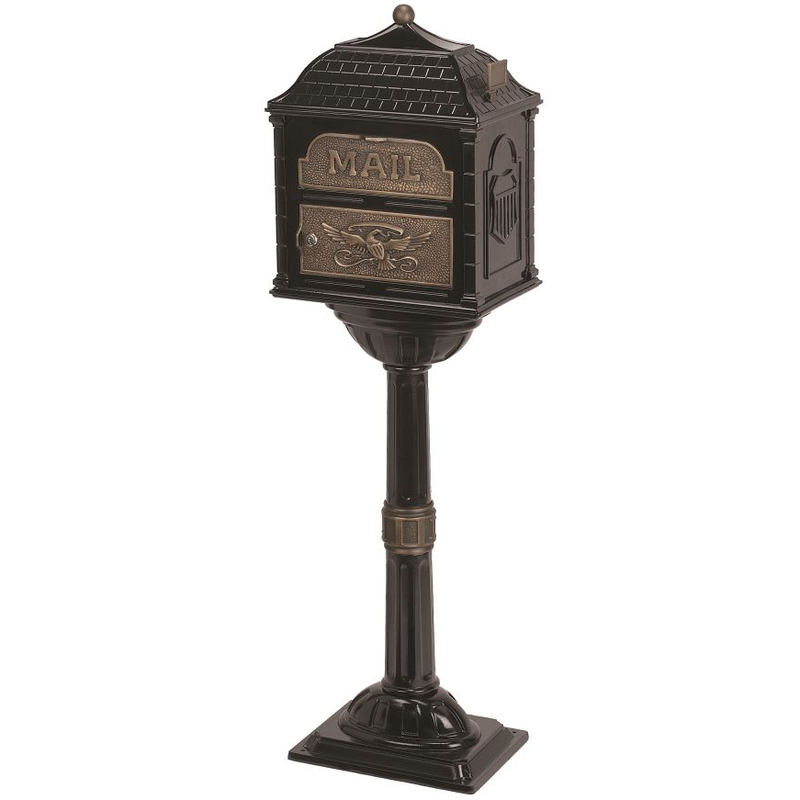 The Classic Mailbox and Pedestal Post combination is available in four classic colors with three beautiful finish options. 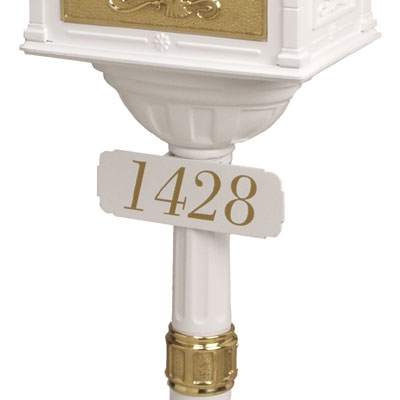 Any combination will add timeless elegance and distinction to your home. 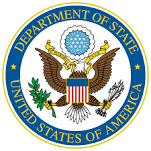 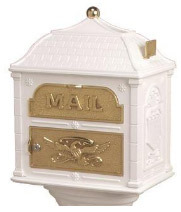 Are you worried about mail or identity theft? We lead busy lives, and we cannot always check our mail as quickly as we should. 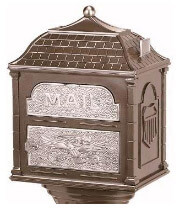 The Classic Mailbox features a 100% stainless steel lock on the lower access mail door that provides peace of mind while protecting your mail and your valuable personal information from intruders. 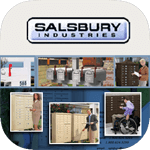 Two coded lockbox keys are also included. 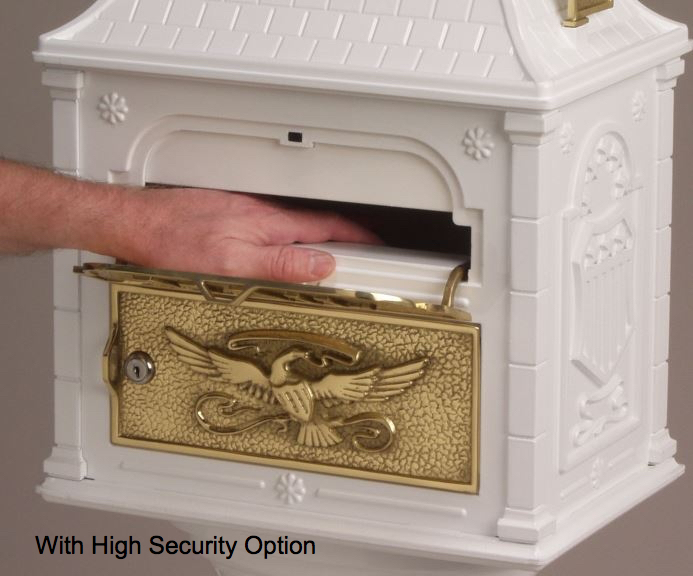 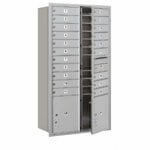 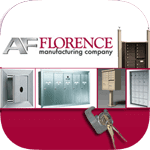 *The high-security option can only be installed at the factory before the mailbox is completely assembled. 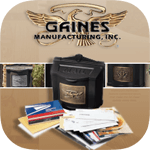 For this reason, we do not recommend purchasing the component separately. 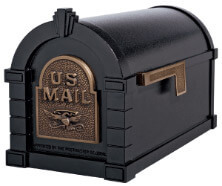 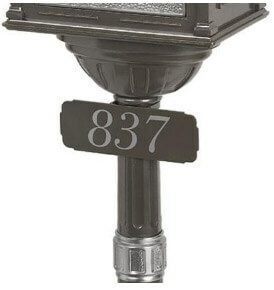 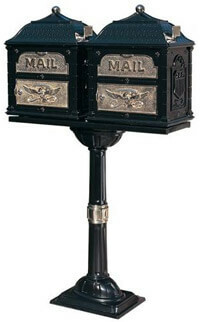 The Classic Double-Mount Pedestal Mailbox System offers Gaines??? 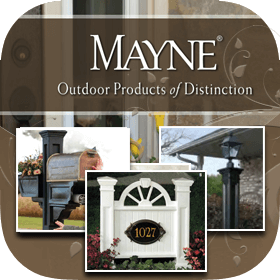 timeless elegance and superior craftsmanship for adjacent homes or shared entryways. 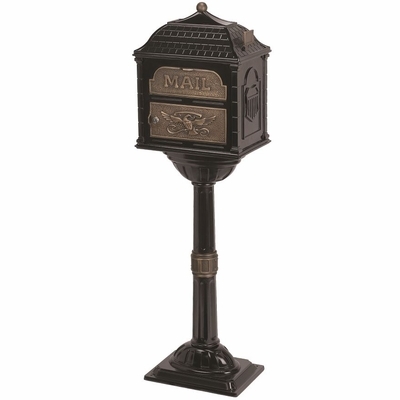 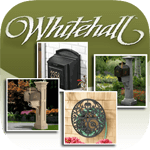 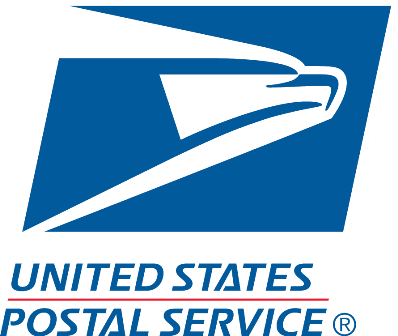 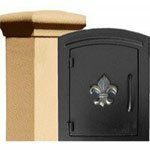 The stately Double-Mount System includes two Classic Mailboxes, one Classic Pedestal Post, and an extended mounting plate for mounting the two mailboxes on the same Pedestal Post. 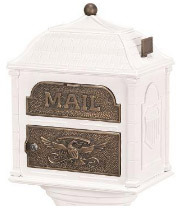 The Classic Double-Mount Pedestal Mailbox System is available in four classic colors with three beautiful finish options. 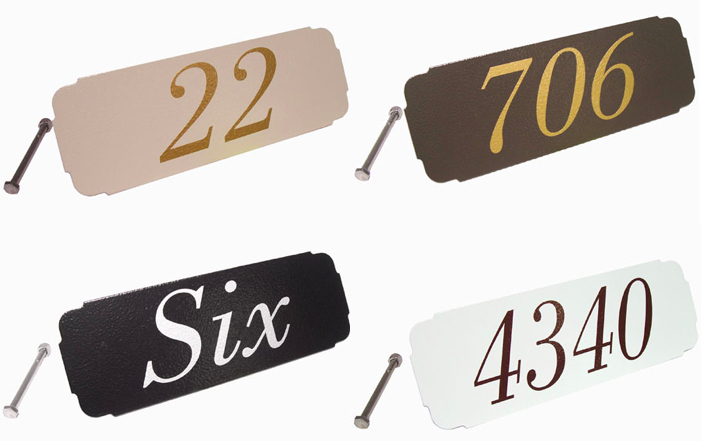 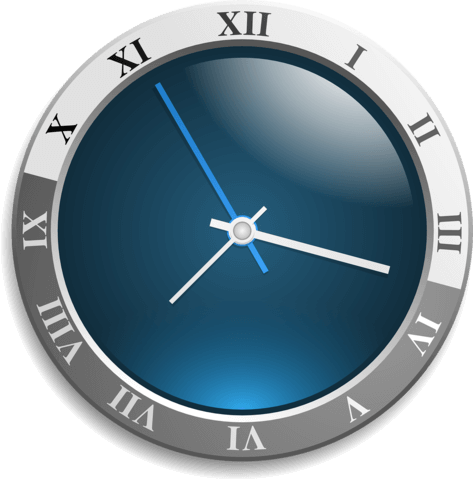 Any combination will add timeless elegance and distinction to your home.